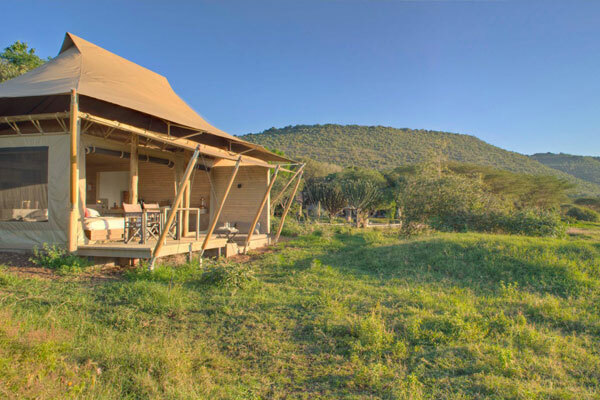 &Beyond Kichwa Tembo Tented Camp which is laid out along the Sabaringo River on the edge of the Oloololo escarpment. 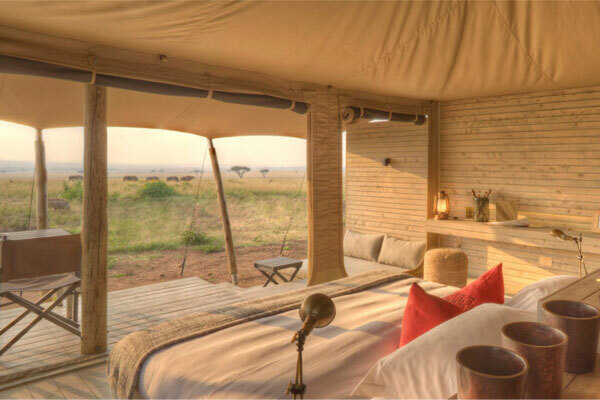 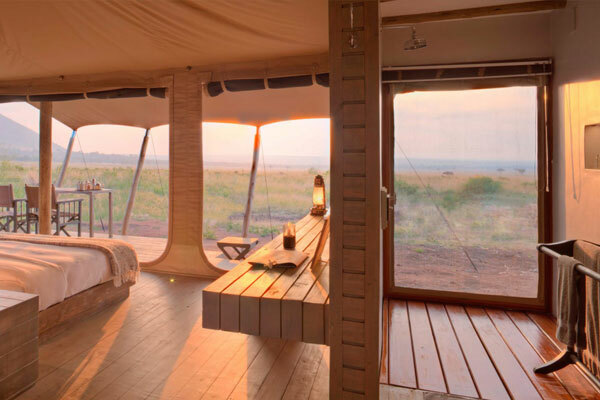 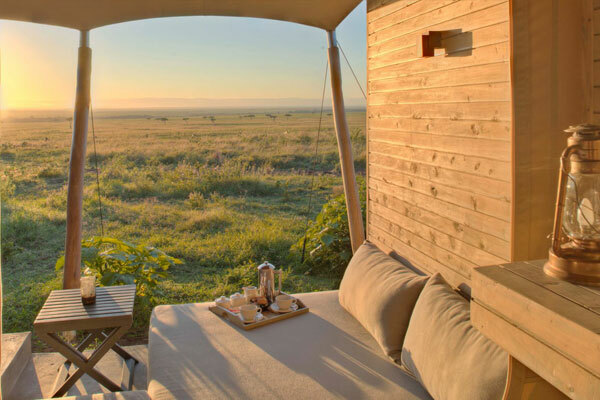 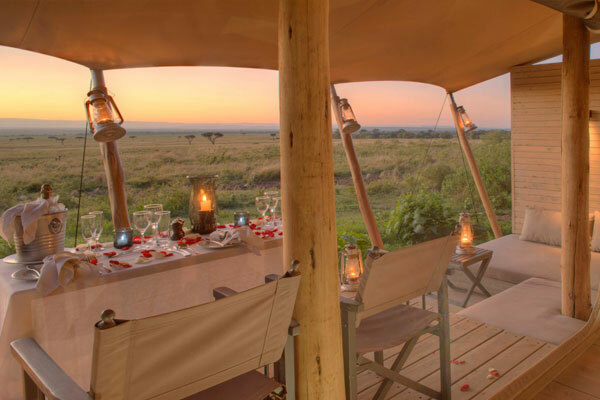 Set on a private concession, Kichwa Tembo Tented Camp offers total seclusion and abundant wildlife. 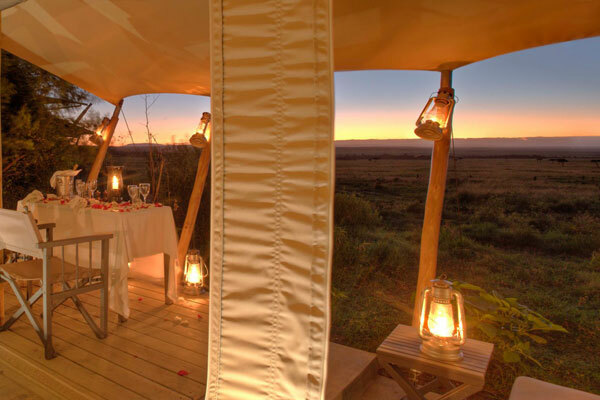 The superior tents which are larger and more spacious and feature Maasai-inspired interiors. 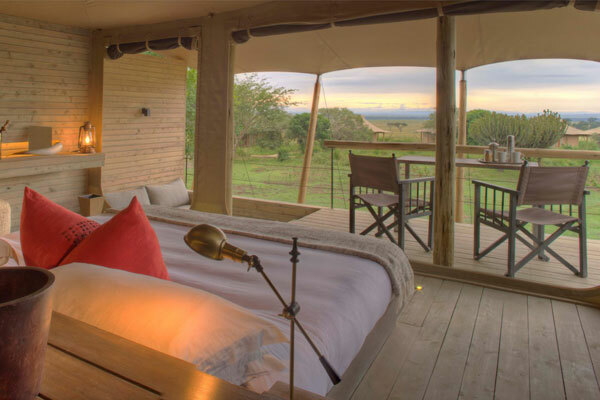 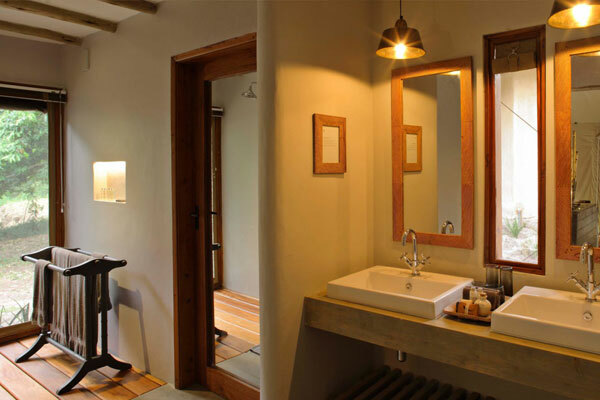 Each superior tent offers spacious ensuite bathrooms and private verandas.